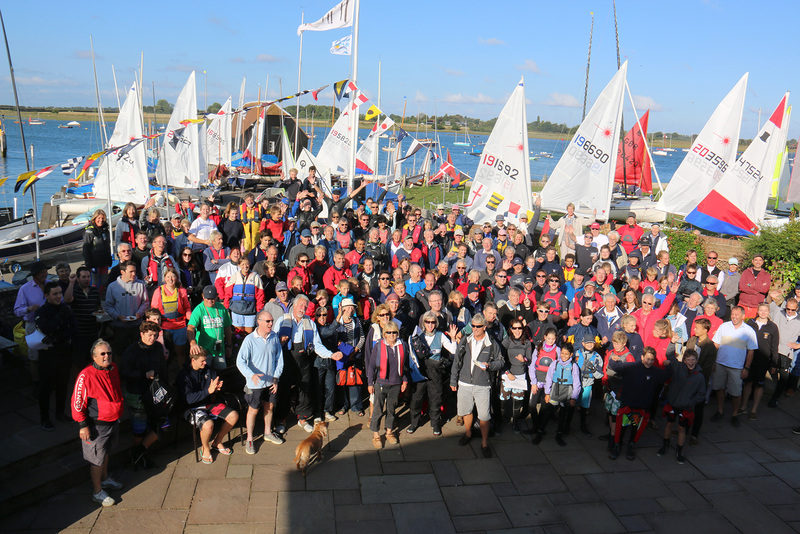 Barts Bash is an amazing event, open to all sailing clubs, yacht clubs, scout groups, sea cadets and any venue globally that can hold a race. 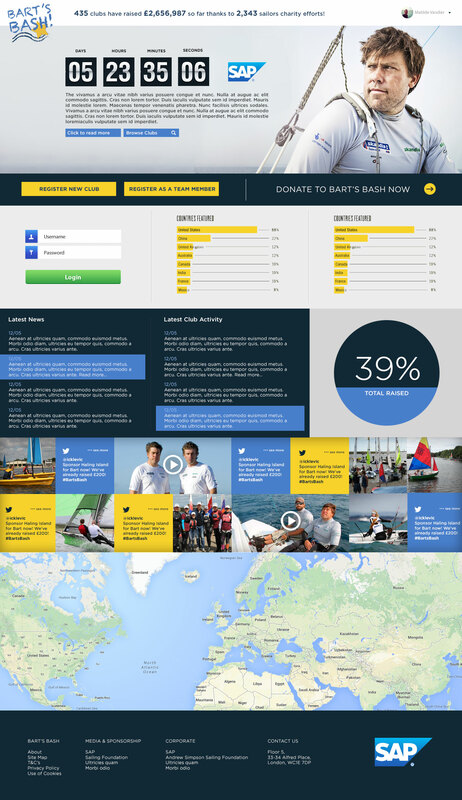 This registered charity was founded in memory of, and inspired by, Olympic Gold medallist, sailor Andrew “Bart” Simpson who died at the age of 36. 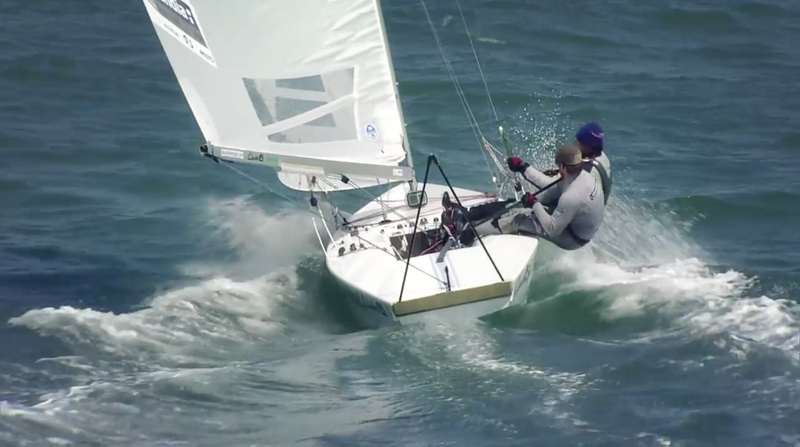 The founding Trustees are Sir Ben Ainslie CBE, Iain Percy OBE and Andrew’s wife Leah. Eskimo were involved in the initial launch of the initiative and were tasked with developing the structure of their ambitious web project. After reaching consensus via wireframes we moved onto the design stage where our in-house design team created something to be proud of. One of the main attractions of the site was built around a world map which plotted each team showing the true global nature of the event.